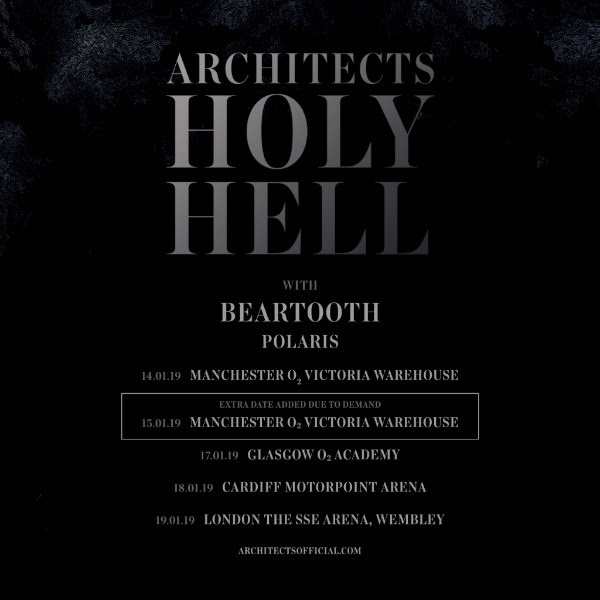 ARCHITECTS announce their brand new single/video ‘Modern Misery’, which is out today (Monday 29th October) following its exclusive world premier last night on the Radio 1 Rock Show. Sam (Carter, vocals) and Dan (Searle, drums) also took over the whole show, filling in for DJ Daniel P Carter across the entire 2 hour show. 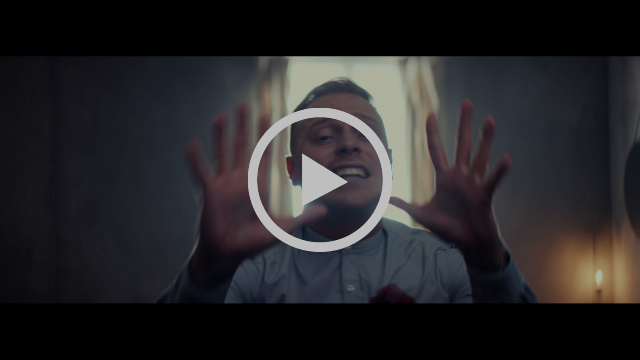 The band have previously released two tracks from the upcoming, 11-song album, both in video form – “Royal Beggars” (HERE) and “Hereafter” (HERE). 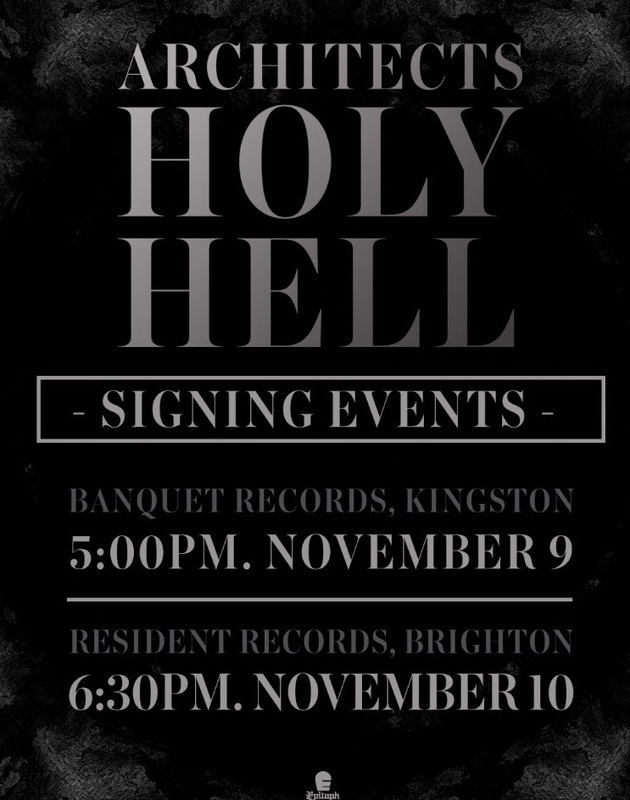 Album pre-orders, including physical bundles featuring vinyl and various merchandise, as well as digital pre-orders offering instant downloads of “Hereafter” are available via the band’s website (architectsofficial.com).